With new Hyundai Elite i20 standing at door for launch next week, Korean car maker Hyundai Motors has announced that it will discontinue its existing hatchback i20 from Indian car market. The i20 at the time of its inception was the best illustration of company’s fluidic design and was appraised by the buyers due to luxurious and comfort features along with spacious cabin. The upcoming Elite i20 is more bolder and dynamic than compared to outgoing i20 and is speculated to lure the segment of premium buyers. This indicates that it will succeed in grabbing the attention of prospective buyers willing to buy the top end variant of Hyundai i20. The main reason is that it is not only a new infant in i20 series but will also accompany fleet of various contemporary features which lag in outgoing i20. It is also speculated that company might sale the i20 along with Elite i20 as it does with i10 and Grand i10. 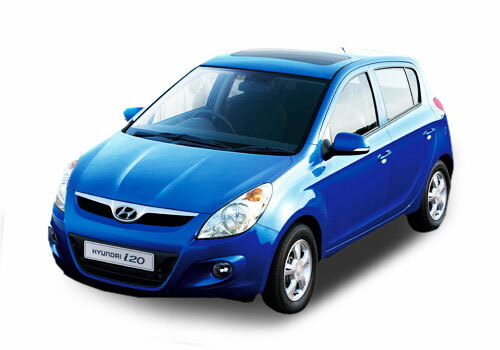 Now whether the current generation Hyundai i20 would be really discontinued or continued along with up-coming Elite i20, it will be disclosed at the time of launching Elite i20 on August 11, 2014. But one thing about which car maker is sure is that its i20 series will continue to witness growth in sales. 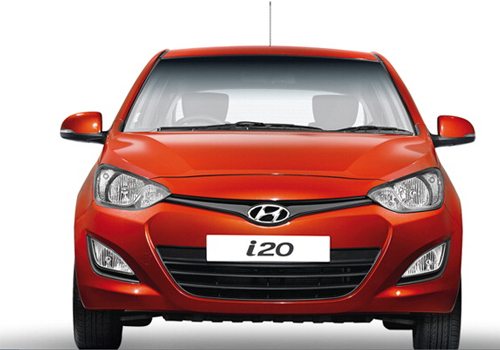 Click here to know more about the features offered in outgoing Hyundai i20.